For some time I've toyed with idea of changing up venues for my blog. While I like the way Blogspot looks, it isn't very intuitive for me and therefore my postings are VERY far and few between! My husband, Mike, LOVES Tumbr and has encouraged me to give it a try. So, I'm signed up and ready to fill a new blank slate (and it is literally blank right now), with news of 2012. 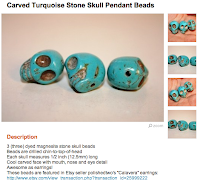 I primarily want it to be forum to keep people up to date on my art and jewelry, but will be throwing in some other items of interest to me - fashion, travel, and culture in general. 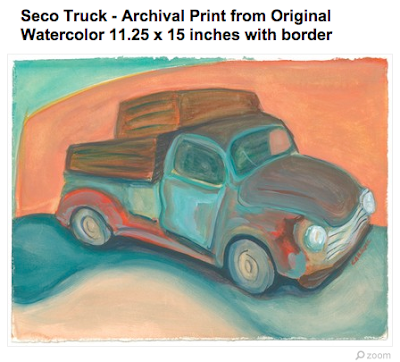 Oh, and the new website (in addition to my Etsy shops)! The dog days of Summer are here, and while I enjoy some down time, it is very hard to keep a schedule and get much done....with two boys home, there is endless laundry and endless eating (i.e. shopping, cooking and cleaning up) to go along with the "endless" summer. But as we know, it will all be over in the blink of an eye, and it will be back to the school routine, so we will enjoy it while we can! 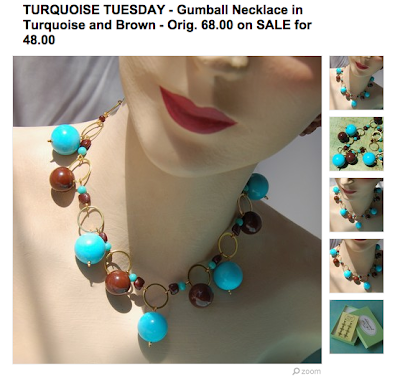 That said, I was very pleased to finally get some shots of new pieces for today's Turquoise Tuesday post - not the real thing, but the turquoise lucite is a great look for summer and one of my all time favorite materials to use in designing jewelry! 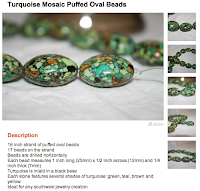 Enjoy, and be sure to check out some *new* items in my Etsy shop! TURQUOISE TUESDAYS & MOTHER'S DAY UPDATE! 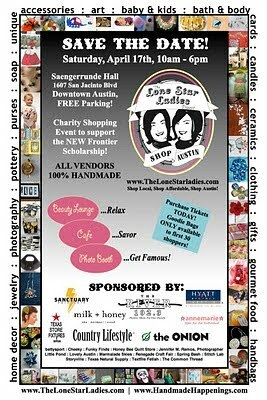 For those of you who were unable to attend The Lone Star Ladies Present: Shop Austin, be sure to plan on attending their future events, there was a fantastic array of goods from some of the most talented (and fun) artisans in Austin, along with a few new ones from Dallas and Houston! A great time was had by all, and there was even homemade pie and gourmet chocolate & popcorn! I had a great show, and the icing on the cake was getting awarded the first place prize for the Vendor Booth Contest sponsored by Texas Store Fixtures; I now have a $300 gift certificate to spend at their store and a "big check/gift certificate"! I feel even more flattered due to the stiff competition, including friends & fellow artisans Christine Terrell of Adaptive Reuse, http://adaptivereuser.com/home.html and Kristen Pumphrey of Pomme Frites, http://www.pommefrites.etsy.com/ who were awarded 2nd and 3rd place - congrats! It was very exciting and very unexpected! I've been wanting to add some new items to my Etsy shops for ages now, but have been bogged down with the paperwork and accounting side of business - inventory and taxes....not one of my favorite aspects of doing business! You will be getting more info on the show closer to the date, so stay tuned! 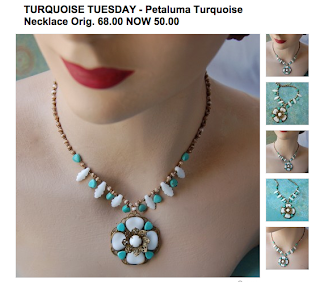 In the meantime here is this week's Turquoise Tuesday offering - perfect for Spring! 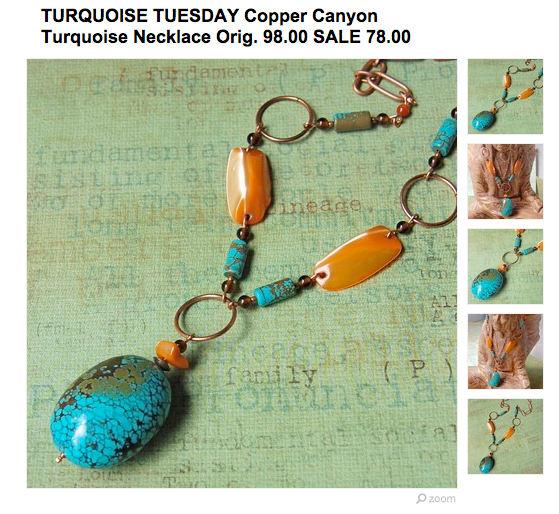 TURQUOISE TUESDAYS - Back from Dallas! Originally $40, offered for $28 this week! 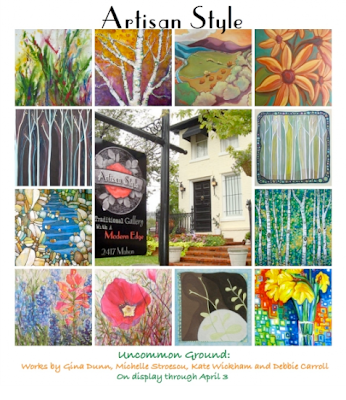 "Uncommon Ground" show begins Friday, March 12th! I missed posting for "Turquoise Tuesday" this week, because I'm gearing up for the reception and opening of the show "Uncommon Grounds" beginning at Artisan Style in Dallas on March 12th - April 3rd! If you are from the Dallas area, be sure and drop by, the reception will be from 6 to 9pm on Friday, and if you miss us, the show will be up until April 3rd. 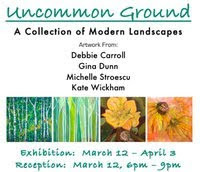 I'm very proud & excited to be showing my work with three very talented women, Gina Marie Dunn, Kate Wickham and Michelle Stroescu and can't wait to see all of our work hung together - it is guaranteed to be very colorful! Here are a few of the pieces that will be in the show! 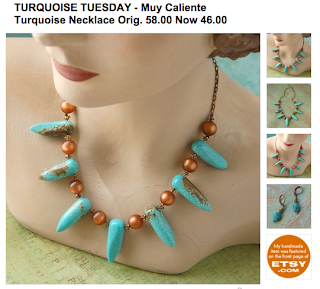 TURQUOISE TUESDAYS & GEM JUNKIE! 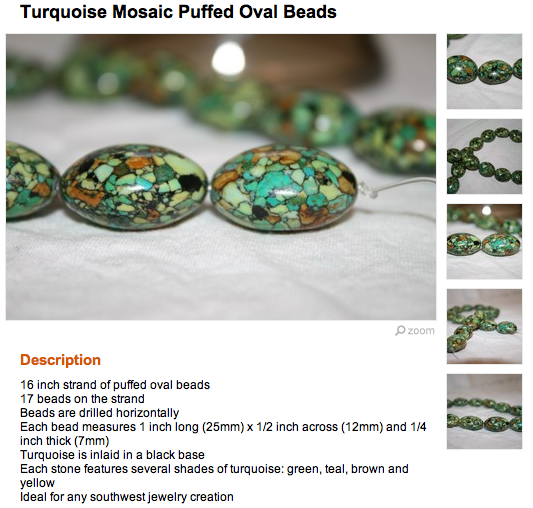 This week's special feature + cool stones from Kelly Pratlett of Gem Junkie - check out her shop on Etsy!